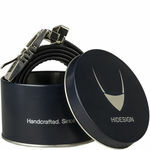 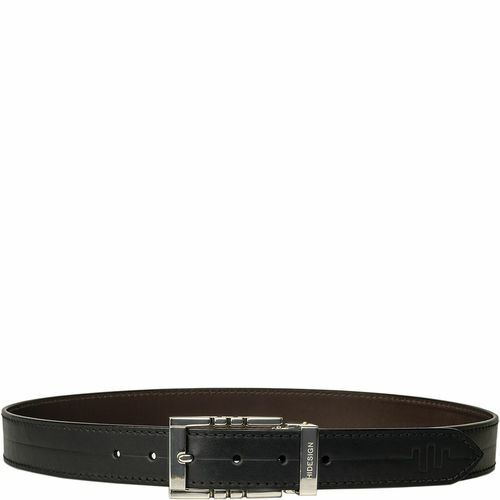 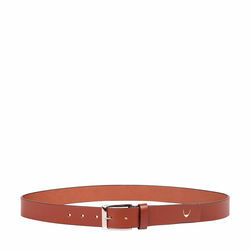 Classic men's leather belt from Hidesign. 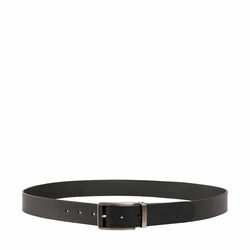 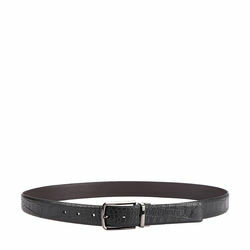 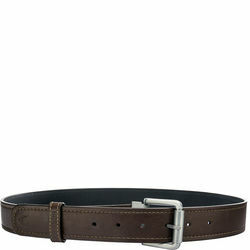 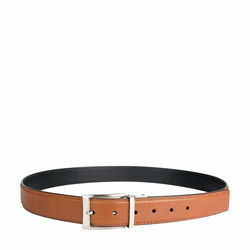 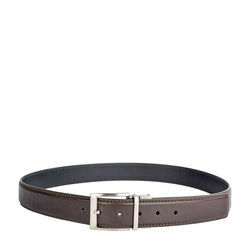 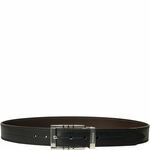 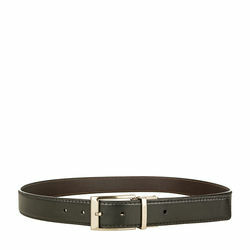 -Reversible mens belt with pin buckle. 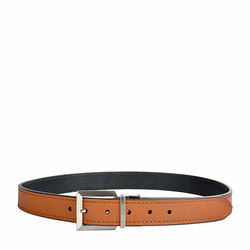 Classic men's leather belt from Hidesign. 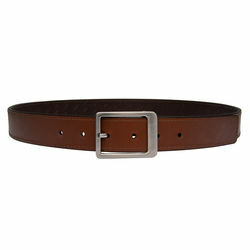 PRODUCT DETAIL -Reversible mens belt with pin buckle.